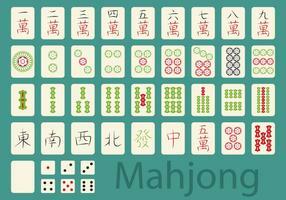 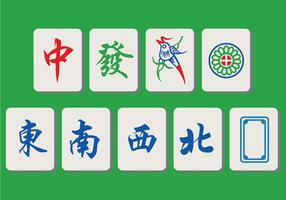 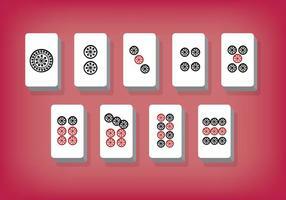 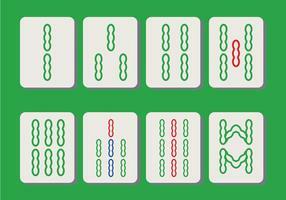 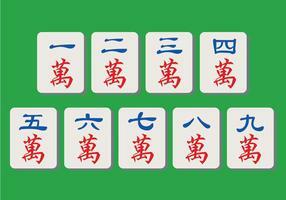 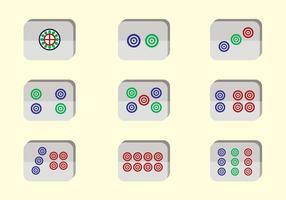 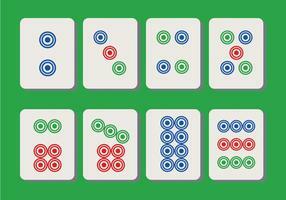 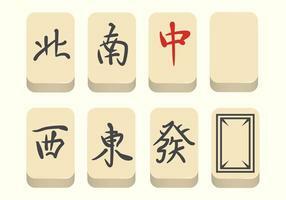 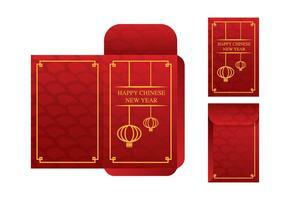 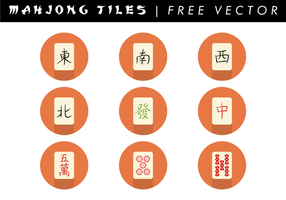 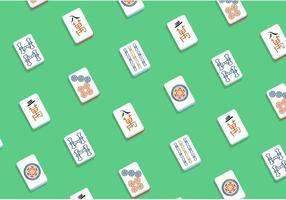 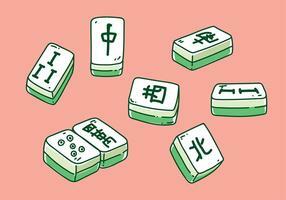 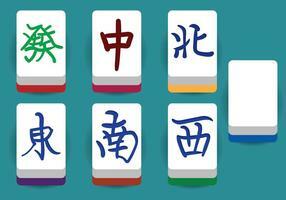 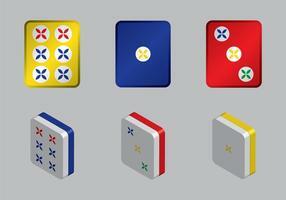 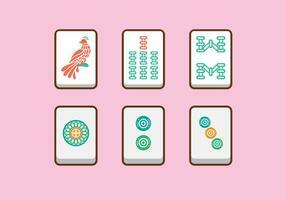 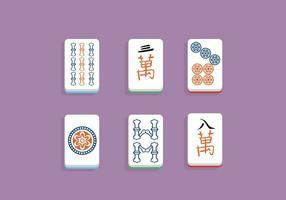 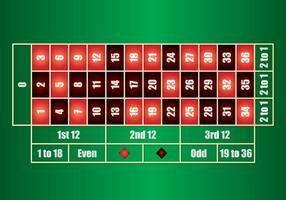 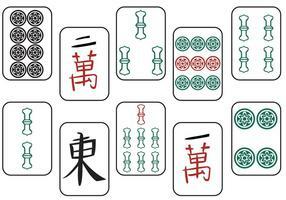 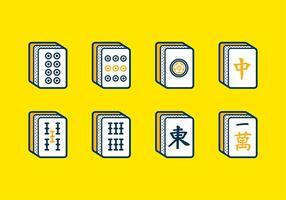 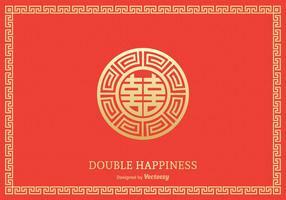 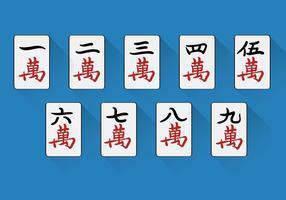 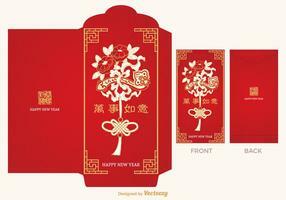 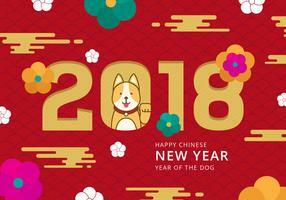 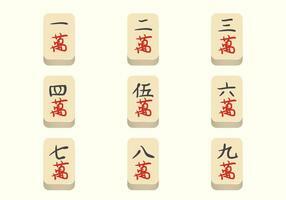 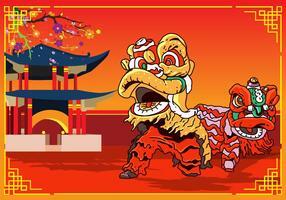 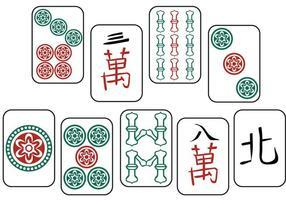 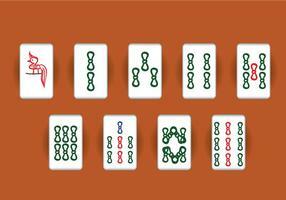 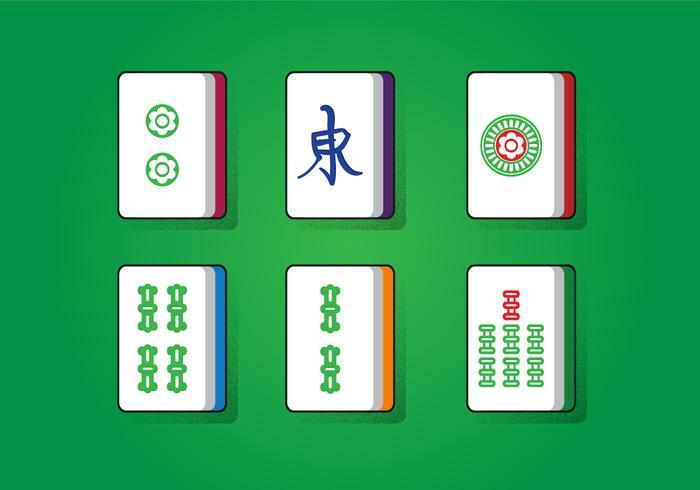 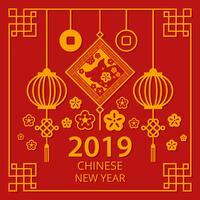 Mahjong Lucky Square for your appearance mahjong online game or your any business. 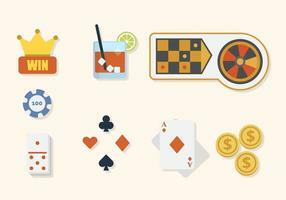 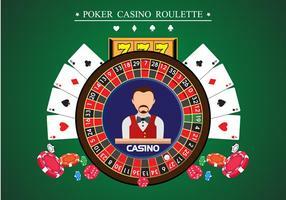 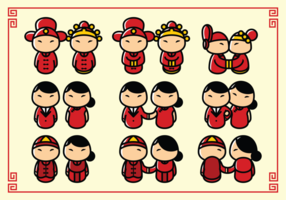 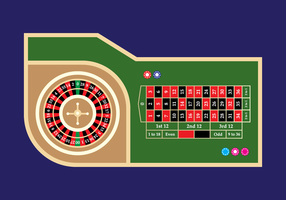 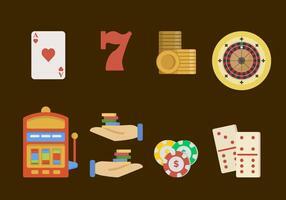 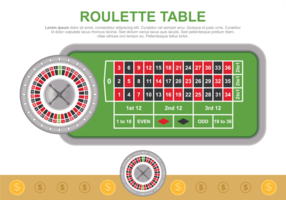 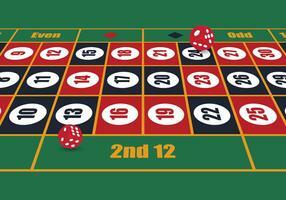 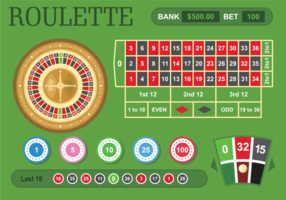 Gambling Casino Man Host Croupier Dealer Jackpot Machine Icon Symbol Sign Pictogram. 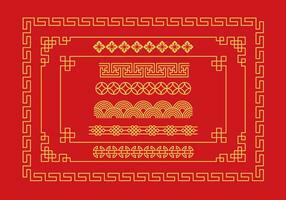 Japanese traditionally auspicious pattern with pine, bamboo, and plum. 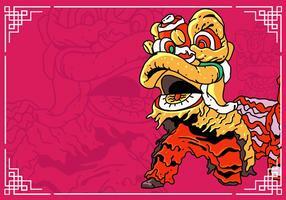 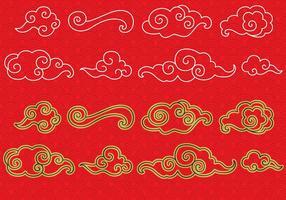 Japanese traditional pattern, seamless vector illustration. 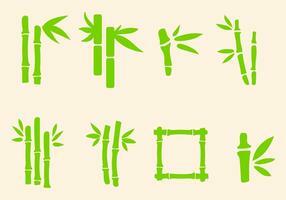 Traditionally auspicious Japanese pattern with pine, bamboo, and plum. 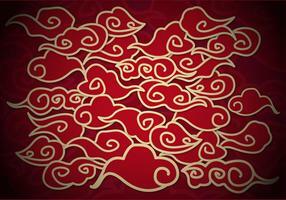 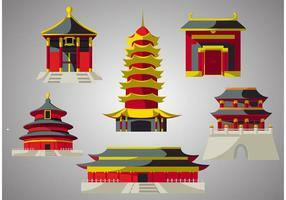 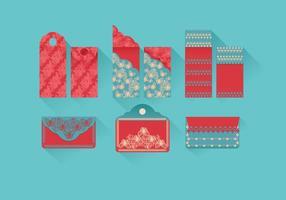 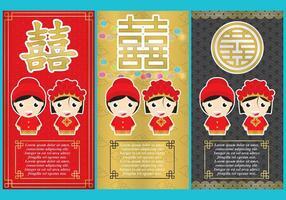 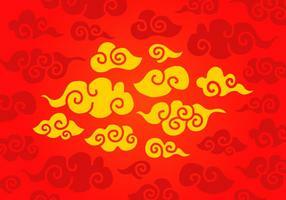 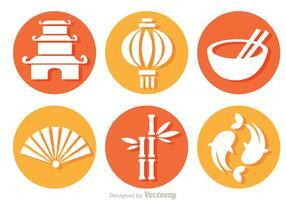 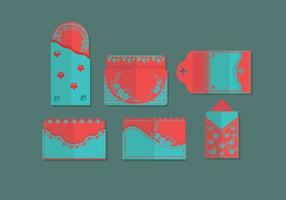 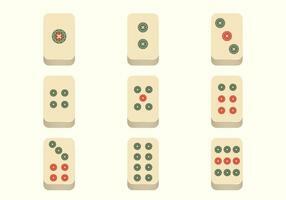 Set of Japanese traditional, seamless patterns, vector illustration. 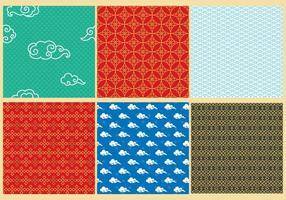 Set of Japanese traditional, seamless patterns.